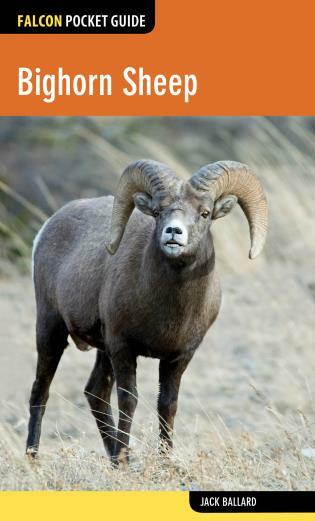 This is an outstanding treatise on one of America’s most widely hunted and most important big-game animals. Although thousands of sportsmen take to the field each year in quest of trophies, the perpetuation of elk hunting in America depends entirely upon proper management of the herds. Whether management succeeds or fails in future years will depend upon how well the public understands the problems of the game administrators and of the animals themselves. 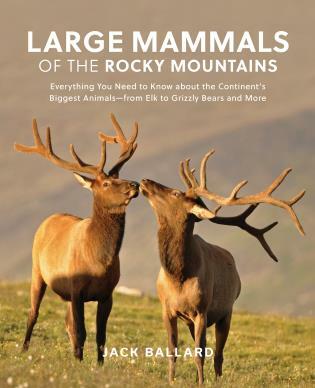 Everything the sportsman or naturalist would wish to know about the elk in included in this new volume. 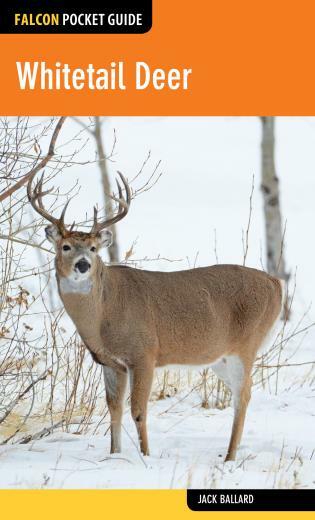 Habits, food preferences, seasonal movements, anatomy, antler development, and management problems are interestingly and thoroughly discussed. Written by one of America’s greatest field naturalists, this new book has behind it a lifetime spent in intimate study of the subject. 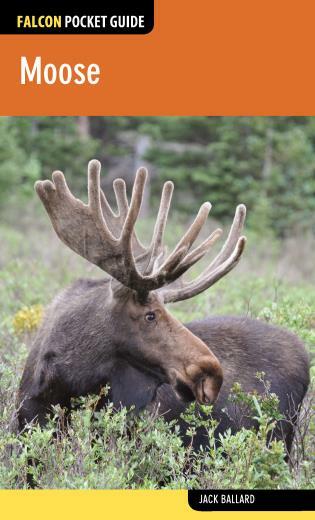 Dr. Murie is recognized as the world’s foremost authority on the American elk and his comprehensive research on elk in the Jackson Hole National Monument forms the basis for this book. 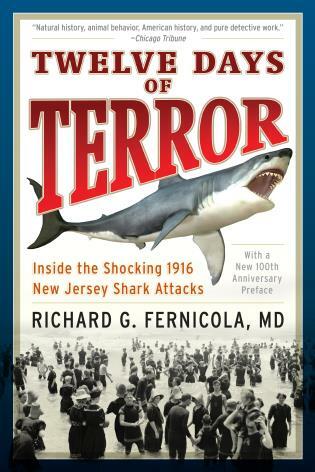 Everyone interested in America’s wildlife will want this volume in his library. The book is copiously illustrated with half-tone and original line drawings by the author. Born in 1889, Dr. Murie is recognized as the foremost authority on elk and caribou in North America. A field naturalist of tremendous experience, his first scientific work was undertaken in 1914 when he made an expedition to Hudson’s Bay to collect specimens for the Carnegie Museum. He made another expedition to Labrador three years later. After service in the Army Air Force in World War I, he joined the U. S. Biological Survey, now the Fish and Wildlife Service, and conducted an extensive study of the caribou of Alaska and the Yukon Territory. The results of this six-year study were published by the Department of Agriculture as a part of the North American Fauna Series. From 1920 to 1923, he served as the fur warden for Interior Alaska, while continuing his studies of caribou, brown bear, and waterfowl. For the past 15 years, he has made his home in Moose, Wyoming, in the heart of America’s most famous elk range. 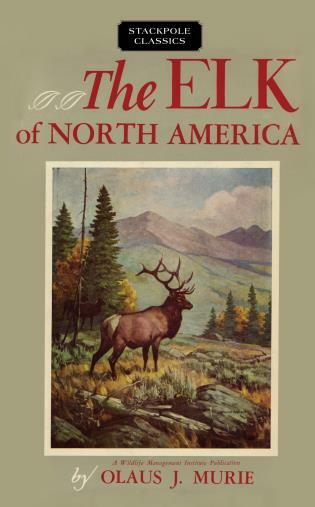 Here he has conducted the painstaking research for this book, The Elk of North America, living and working in intimacy with his subject. His studies of the Jackson Hole elk herd have brought him international fame. In 1948, he was called to New Zealand to advise the government of that Dominion on the Management of its introduced elk herds. An accomplished artist, he has illustrated three full length books and countless articles on wildlife. He is the author of more than 75 popular articles on natural history and innumerable scientific papers. A leading champion of the preservation of our few remaining wilderness areas, he is president and director of the Wilderness Society and is an active member of many scientific and conservation organizations. 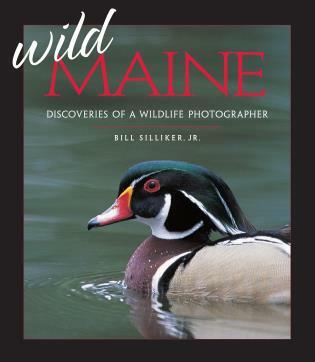 Wild Maine Silliker, Bill, Jr.